Real Estate in Myrtle Beach is our specialty. Our team is committed to making the buying and selling of Myrtle Beach real estate a pleasurable and rewarding experience. Our website allows you to search all active real estate listings in every town on the Grand Strand including North Myrtle Beach, Carolina Forest, Surfside Beach, Little River, Forestbrook, Myrtle Beach, Garden City, Longs, Murrells Inlet Market Common, Socastee, Pawleys Island, Conway SC and even Mount Gilead SC. This ultimate guide is super easy to use and navigate through. You will be enlightened on the many areas of your little piece of paradise. Myrtle Beach South Carolina is one of the most popular vacation destinations in the United States. Widely regarded as one of the best family beaches in the nation, vacationers and locals alike love Myrtle Beach. There is no shortage of entertainment since the Grand Strand is full of attractions, shopping destinations, and upscale restaurants. Myrtle Beach home prices have a range to suit most everyone's real estate needs. When you're searching the available homes for sale in Myrtle Beach, you will find that average houses in Myrtle Beach can range from about 180,000 to 400,000. The Myrtle Beach area offers luxurious waterfront real estate, oceanfront real estate and golf course real estate with prices from 400,000 to 4,000,000. For the first time home buyer, there is an ample amount of lower-priced homes available for under 200,000. New luxury home developments, neighborhoods and households continue to be built all over the Grand Strand. In our local market, the number of new Myrtle Beach homes has grown tremendously over the past 20 years. We are seeing more people retiring to South Carolina, and Myrtle Beach is the #2 fastest growing metro area in the country. 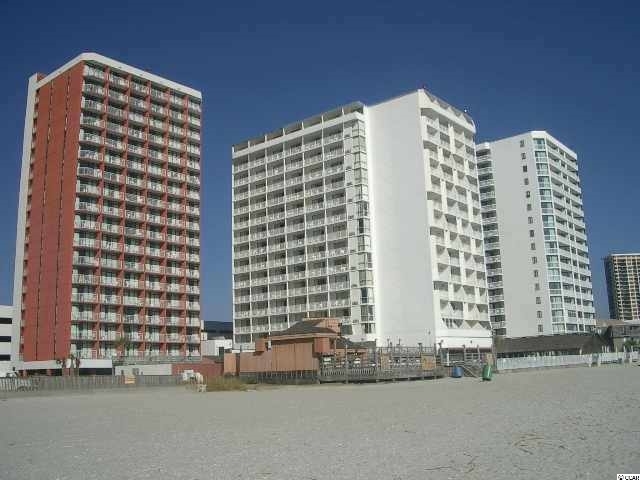 Many people come to Myrtle Beach for the beach and search specifically for Myrtle Beach oceanfront homes for sale. Whatever type and style home you are looking for, we can help. Contact Jerry Pinkas Real Estate Experts at 843-839-9870 to speak with a Myrtle Beach homes specialist today! 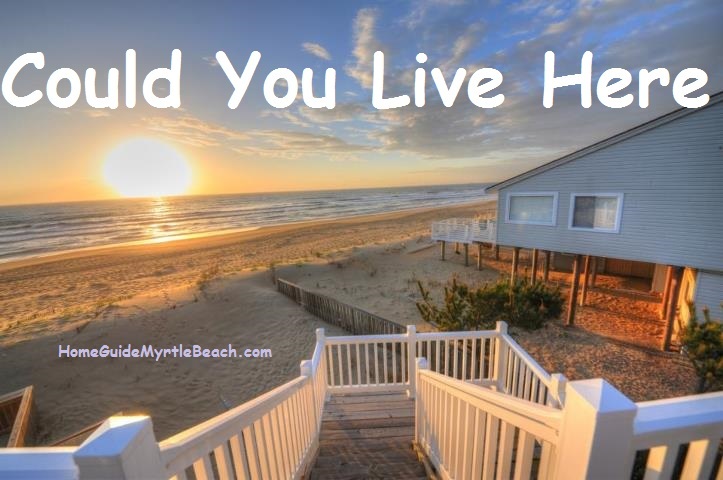 Myrtle Beach is also a great place to live! And there is no shortage of properties for sale. Many people relocate to our area for the fantastic weather, stunning scenery, and friendly people. Others prefer to purchase a condo or home to use as an investment property or vacation home. 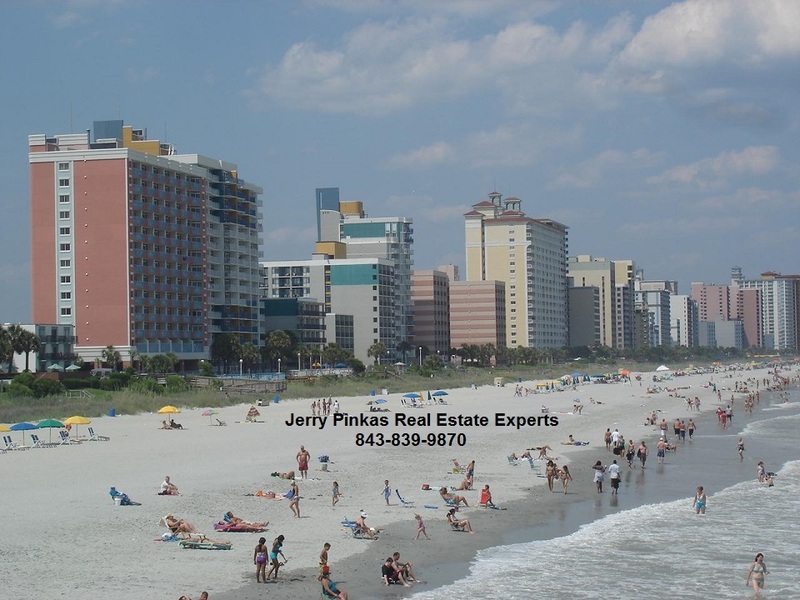 Whether you're looking to relocate or enjoy a few weeks in Myrtle Beach during the summer, Jerry Pinkas Real Estate Experts has been selling Myrtle Beach homes and condos for over 15 years and has helped thousands of families! With 85 golf courses, 65 miles of beautiful white sand beaches and attractions like the 1.2-mile boardwalk & promenade and the sky wheel, it's no wonder some many people wish to move to the area full time. 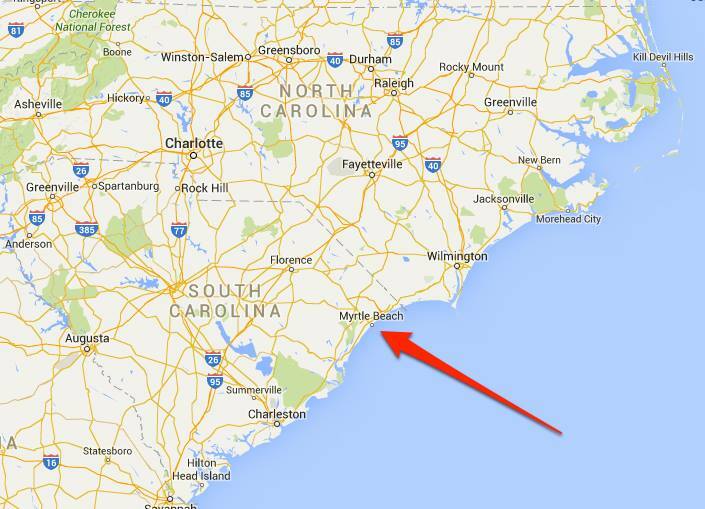 Myrtle Beach is centrally located and within a 1-day driving distance from many cities on the East Coast. Its no wonder Myrtle Beach is such a family-friendly destination. The Grand Strand with its 65 miles of coastline, has five regional hospitals and the Grand Strand Hospital is the #7 heart hospital in the nation and #1 in the state of South Carolina. With moderate temperatures, excellent state of the art facilities many doctors have moved to the area for the same reason you are thinking about moving here. 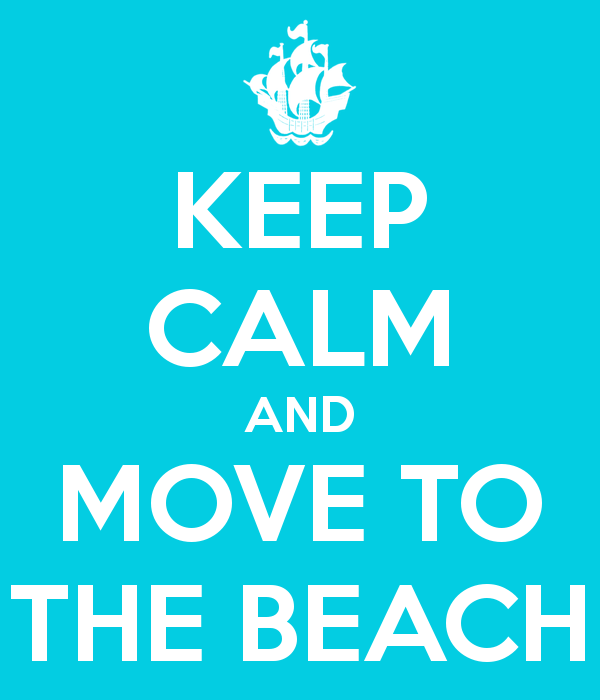 The lure of the beach, ocean and wonderful beach lifestyle is something that's hard to resist. And if you had your choice to live anywhere, wouldn't you rather live near the beach? These are only a few of the reasons people continue to see the value in our area and buy Myrtle Beach real estate. Several popular residential areas are close enough, but far enough away from the beach. Just 7 miles from the beach you will find Carolina Forest homes for sale and 1 mile from the beach you will find the live, work and shop community of The Market Common. Myrtle Beach is one of the top markets for short-term rental accommodations. The area is very successful vacation rental owners providing them year-round income. The city doesn't have a short eight week season like many other beach towns. This area expands the rental market year round. Golf season, winter snowbirds and many festivals and shows year-round help to contribute the o local economy. The Myrtle Beach International Airport welcomed a record 1.1 million visitors last year. Common Areas Shared - Condos are a part of a complex that shares ownership. Because of that, condominiums can provide even more amenities than a single family home. THinks like pool areas, fitness centers, tennis courts, and recreations can be a part of the community. Since all owners of the complex own these parts of the condominium subdivision, they include, and the condo fees pay for the maintenance and upkeep. No Yard Work - For many people, not having to do yard work is one of the best parts about owning a condo. Maintenance Free - Many types of home ownership include some maintenance, condos offer a relatively maintenance free lifestyle since the association maintains the exterior of most of the condo buildings. These ordinary area expenses are usually paid for with monthly fees. Lower Cost of Entry For Luxury - Many people want to live a luxury lifestyle, especially at the beach. Owning a condo can be a very cost-effective way to have uses of luxury amenities without paying full price. Since the common areas of a condo complex are owned by all owners collectively, you could be living at a fraction of the cost of owning a single-family home with the same amenities. When it comes to real estate in Myrtle Beach, SC and Myrtle Beach homes, Jerry Pinkas Real Estate Experts are the Myrtle Beach Realtors with the area knowledge that you need. This company is highly familiar with the Grand Strand and all details of the local real estate market. Jerry Pinkas Real Estate Experts was ranked in the top 1% of ALL Realtors in the nation and has been named as one of the Top 250 Real Estate Teams in the U.S. by the Wall Street Journal. Why Buy in Myrtle Beach, South Carolina? Here are some of the key factors why this part of Coastal Carolina is a great place to own a home. Every summer the population of Myrtle Beach grows from 50,000 residents to several million with the tide of tourists. Every year 17 million travelers come to stay on the Grand Strand. The good news is these tourists help to pay for all residents infrastructure. Vacationers pay room taxes, accommodation taxes and this money stays local. The good news it helps to keep residents property taxes low, plus locals get to enjoy all that the Myrtle Beach area has to offer year round. Our highly qualified team of professionals are committed to providing the highest quality of service in the industry and all of Myrtle Beach. If you are looking for a real estate agent that is friendly, professional, honest and hard working, contact us today! Our market knowledge of real estate in Myrtle Beach, Surfside Beach, Garden City, and Murrells Inlet will net you $1000's more in your pocket. Selling Myrtle Beach real estate in all of Horry County is our specialty. We also have partners in every state of the nation, that can help you sell your property successfully. 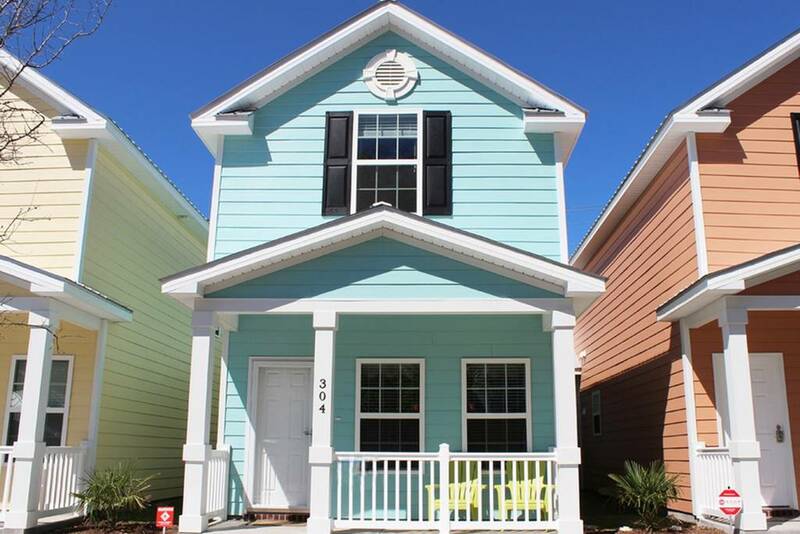 Get Instant Myrtle Beach home prices and a valuation report for free. When you're ready to sell your Myrtle Beach home or buy a new home in Myrtle Beach, our team of top real estate agents will make your buying or selling experience as simple and easy as possible. JPRealEstateExperts.com has become Myrtle Beach’s real estate resource on the internet. Our easy to use search engine combines all Myrtle Beach MLS databases and allows you to search Myrtle Beach real estate listings plus all Cheap Houses for Sale in Myrtle Beach for sale on the entire 60 miles of The Grand Strand including North Myrtle Beach, Little River, Longs, Garden City, Surfside Beach, Murrells Inlet, Conway, Carolina Forest, and Socastee. What is it like to wake up and move to the beach? We get asked this question all the time. You may want to check out our Myrtle Beach News page for articles we have written that answer that question and many other questions you may have. If you are looking for the best website to find Myrtle Beach SC Real Estate listings, you have come to the right place to find the right home for you and your family. This website provides you with area and neighborhood information, and ALL available Myrtle Beach SC homes, land, condos, townhouses, and multi-family real estate Listings. 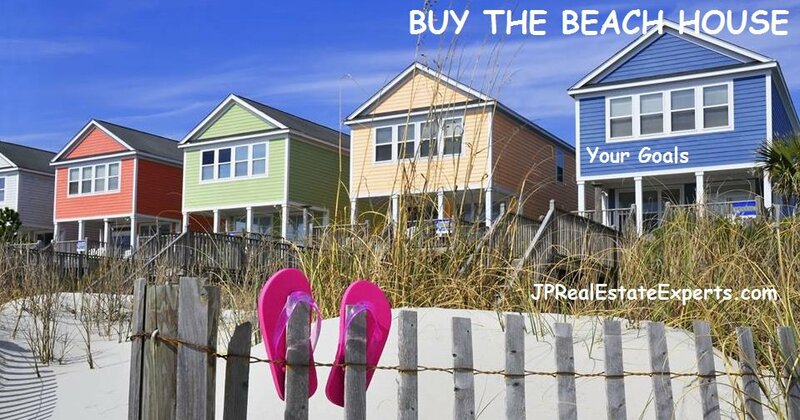 Whether you are purchasing your first home, purchasing a mansion on the oceanfront, or you are a seasoned investor, JPRealEstateExperts.com & HomeGuideMyrtleBeach.com have available every listing by every Realtor in The Myrtle Beach, North Myrtle Beach, Surfside Beach, Garden City, and Murrell's inlet area. These listings include foreclosures, one, two, or three-story homes, condos, golf condos, oceanfront condos, homes on acreage, homes with a swimming pool, waterfront homes, golf community homes, and more. Listing courtesy of Exit Coastal Real Estate Pros , Ciro Sebasco.